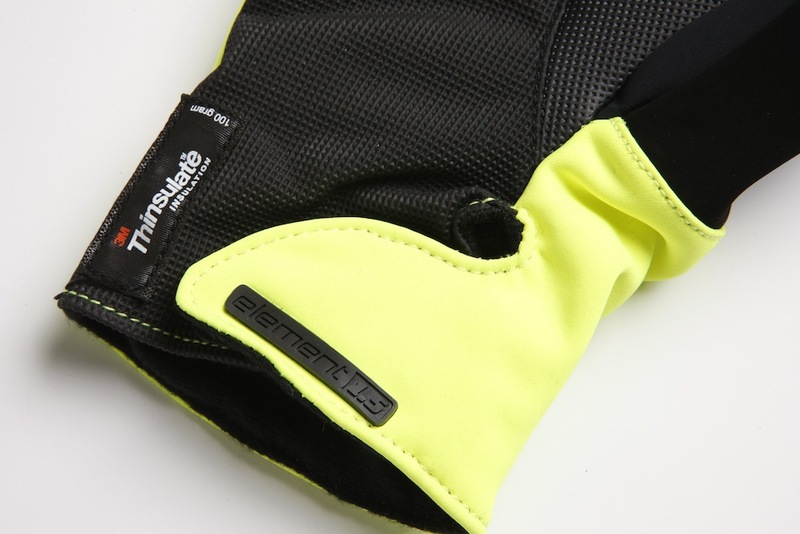 These gloves feature Gore’s Windstopper textile. This immediately sets them apart from competing products that don’t feature this excellent fabric. The Gore Windstopper is true to its name, but is also highly breathable. 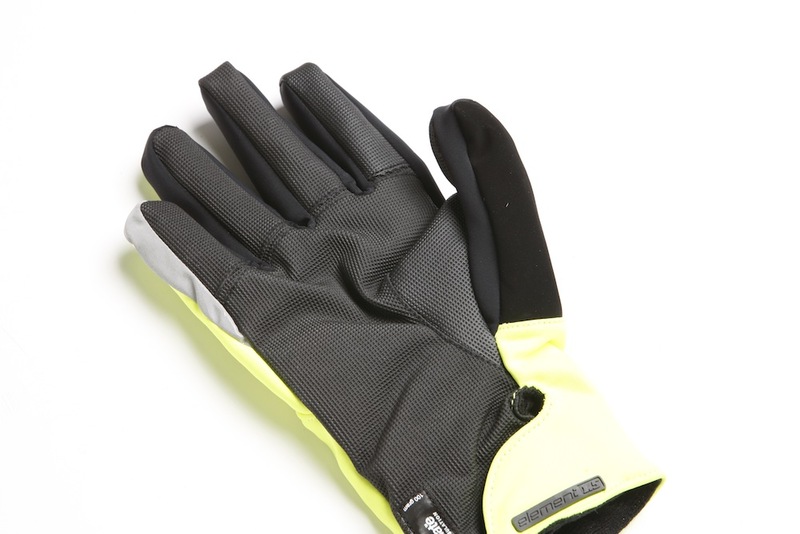 Overall, we found these gloves being most comfortable in temperatures ranging from 4-10 ºC. Other features, include a velcro cuff, wire tap touchscreen compatibility and a snot patch on the thumb. We do prefer a more fleecy material on our snot pads though, such as that found on the Gore Power Windstopper gloves, as the suede material on this glove felt a little harsh. One criticism is the the lack of padding on the palm, as a small amount of additional padding would increase comfort. The Gore Power Windstopper gloves are also superior in this respect. However, the grippy surface on the palm and fingers, works well, especially when wet. The gloves also feature 3M Thinsulate insulation. With regards to water resistance the hydrophobic coating works, and will see off most showers, but will succumb to prolonged rain. For sustained precipitation we would suggest a different glove, as once wet, the wind-stopping power of these gloves was compromised. For more details head over to the Specialized website. Let's be clear, these are very good gloves, but they are not quite as refined as the the Gore Power Windstopper gloves. Considering these gloves cost the same £40 RRP and utilise the same fabric there is not much between the two, but Gore edge it by half a wheel.